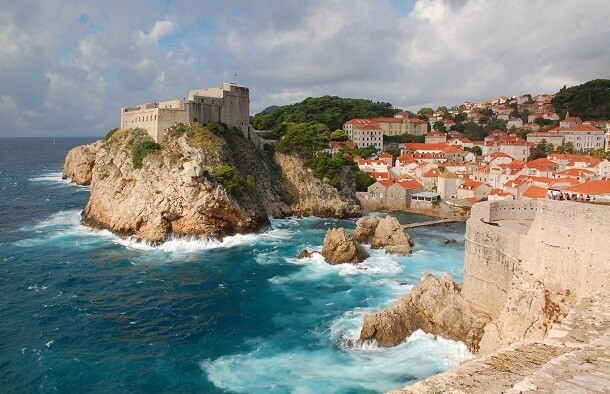 Starting off our list of the world’s most touristed countries is Croatia, a Mediterranean country which welcomed 11.6 million visitors in 2014. Most of these tourists came to enjoy Croatia’s long Mediterranean coastline dotted with inlets and bays throughout. Due to this natural beauty, the service sector is Croatia’s largest economic driver, especially during the summer when many Europeans make the short trip to the (mostly) still-cheaper-than-Italy country.